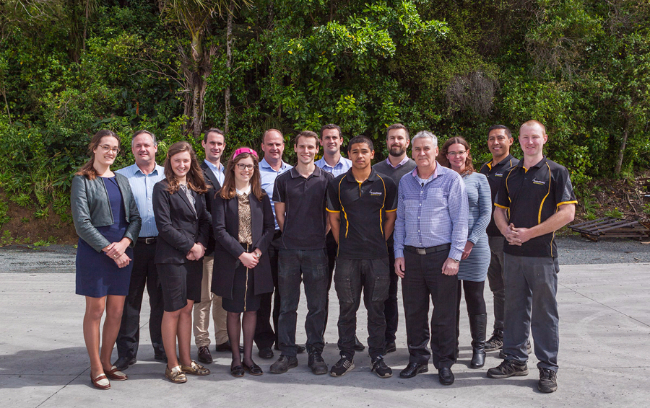 At Treadway, we're dedicated to keeping things moving forward in New Zealand. Whether it's manufacturing, industry and agriculture, or handling everyday garden and lifestyle block chores. and New Zealand since 1976.
customer; that's true for service too. And we're looking towards a bright future, while keeping a firm grip on what's happening today.